vehicle permits can be purchased at Race Point Beach from April 10-November 15 for $60. 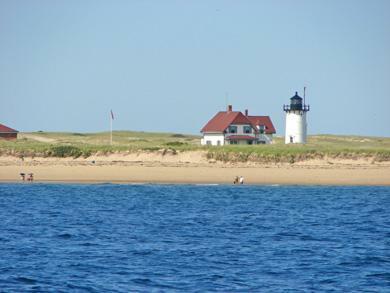 A part of the Cape Cod National Seashore, this beach is north facing so gets sun all day long. It has good surf, but also can have a strong undertow. Beautiful sand dunes line the beach. Short walk to Race Point Lighthouse. Driving over sand in the summer, nothing better! Although there is a great beach right at the cottage, I love the ocean side beaches the best. This one never seems to get crowded and is so wide open. 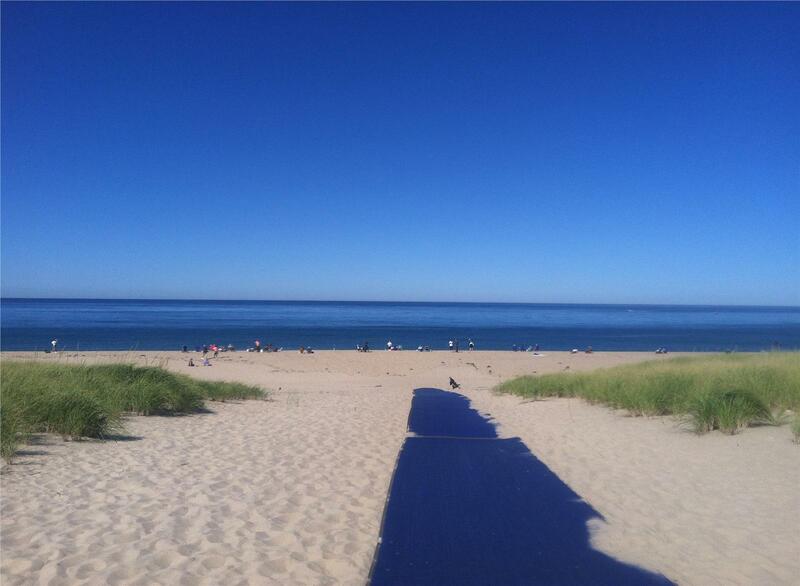 Stunning beach at tip of Cape Cod. Deep water surf. Views are spectacular. Whales swim by with regularity. Deep sand; don't over pack as it's a bit of a hike from the parking lot to the water. Bath house has showers and changing areas in addition to toilets. Save $ and get a weekly pass if you'll be there every day; or go after hours for a sunset picnic. Awesome bike path through the dunes also connects P-town center to this amazing beach. You can get a permit for a beach campfire as well- See the National Seashore Visitor Center. Best views and great spot for whale watching. It's the only beach we could go off road with our beach. Wonderful National Park with a great bike/walking trail. Wide, long ocean beach. Plenty of parking. Hard to beat. Just a 30 minute drive right on to the beach. No crowds, no lugging of beach gear, and miles of beautiful beach! The Park Rangers were very nice and informative. The facilities were clean. Plenty of parking. The beach is spacious. And Province Lands bike trail is right there and fun. Race Point is the perfect Cape Code beach with breathtaking views. This beach is open until midnight and great for a romantic stroll. We love the beach at Race Point. A National Seashore beach with white soft sand, different access options from the parking lot, a well maintained bath house, frequent seal sightings, not too crowded, and a great beach for viewing the sunset. There is also an old life-saving station you can visit and a very long walk to Race Point Light (only for those in great condition and bring plenty of water and snacks!) If you visit the Provincelands Visitors Center you can get a beautiful panoramic view of the dunes and shoreline in the area. Highly recommend visiting this remote, natural area! 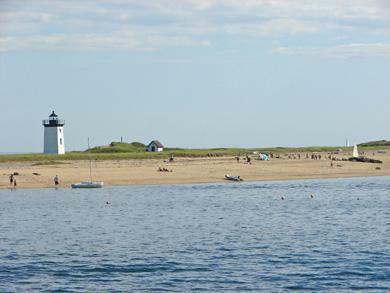 Race Point in Provincetown is my favorite beach to visit while at the cape, it's very peaceful and beautiful. Race Point Beach is part of the Cape Cod National Seashore. The dunes there are some of the largest, and they are absolutely beautiful, especially late in the day. The sand has a different texture and color on this beach, but it is somehow very comfortable to walk and play in. The sunset was amazing, but the purity of the area is what makes it so special.